Many PA day camps are open for all Professional Activity days throughout the school year. And, to help you out, lots of them enable you to book your child ahead of time, for all days you need accommodation. There are a wide range of different kinds of PA day camps and programs. For instance, there are sports camps, focusing on gymnastics, swimming, waterskiing, or taekwondo. There are also arts camps, focusing on dance or drama. And, there are educational camps, focusing on computers, nature, and public speaking. These camps are offered in the fall, spring, and winter. No matter which camp you choose, you can expect to be provided with a daily schedule of activities. You can also be sure your child will be in a safe and nurturing environment, and be supervised by qualified staff. Depending on the camp, your child may also be provided with snacks and/or meals (most camps will provide all of this information upfront). 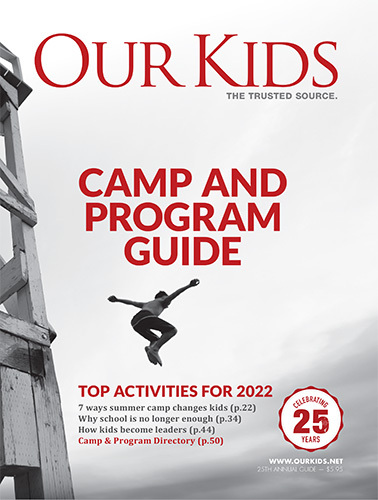 It’s important to find a camp or program that’s the right fit for your child. You’ll want one that’s fun and interesting for your child, and that provides the right social and developmental environment for them.